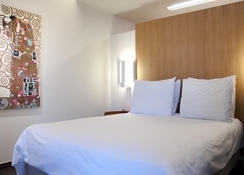 This eight-storey city hotel comprises a total of 407 rooms, of which 7 are suites. Facilities include an elegant and modern foyer with a 24-hour reception desk, a hotel safe, a currency exchange counter, a lift, and a bar. 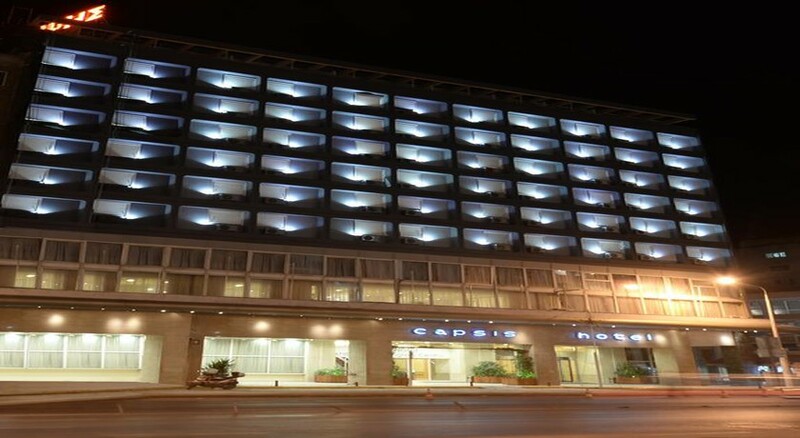 The hotel further features a conference and meeting room, a cafï¿½, a piano bar, and two air-conditioned restaurants serving Greek and international cuisine. 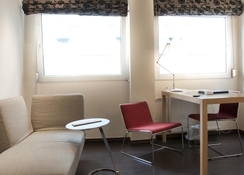 Guests can also make use of the round the clock room service, and car parking spaces are available.